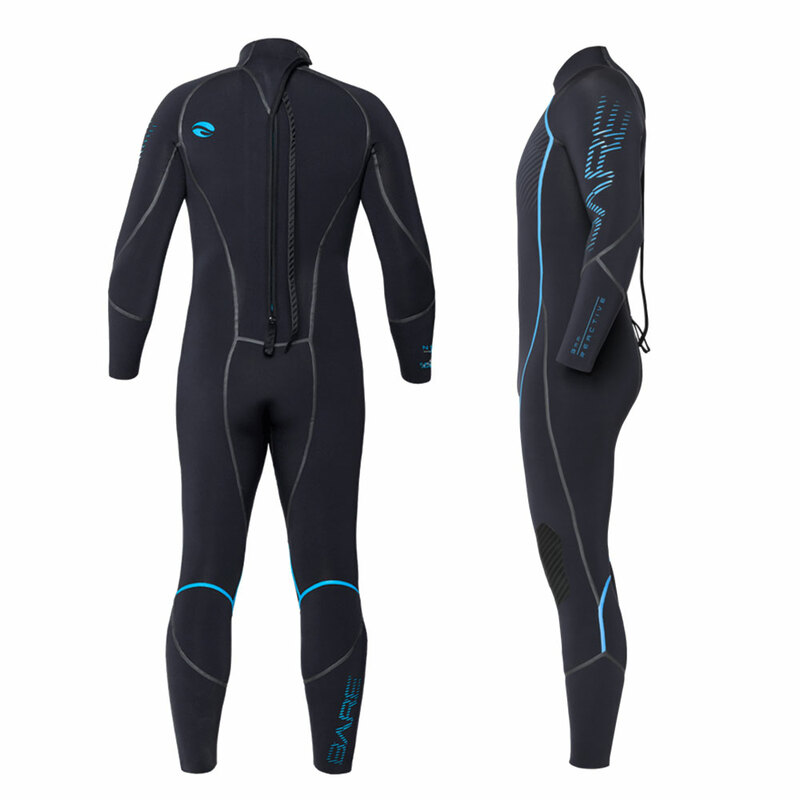 3MM REACTIVE WETSUIT THE WORLD'S WARMEST DIVE WETSUIT Introducing a major innovation in wetsuit comfort; Reactive, the first wetsuit in dive to use Celliant® Infrared fabric, a responsive textile, that continuously warms the diver using their own body heat. COLOUR: BLUE, RED AVAILABLE SIZES S, M, MTall, MLShort, ML, MLTall, LShort, L, LTall, XLShort, XL, XLTall, 2XLShort, 2XL, 3XL, 4XL REACTING TO THE HUMAN ELEMENT The suit is made with scientifically proven Celliant® Infrared Technology - 13 thermo-reactive minerals woven into the fabric lining that convert body heat into infrared energy and reflect it back onto the diver. Medical studies have shown that infrared energy improves the body’s circulation. Increased circulation improves oxygen levels in the body, enabling you to use less energy, improving overall warmth and increasing your dive time. SCIENTIFICALLY PROVEN ULTRAWARMTH® Medical trials show that infrared energy improves circulation and increases tissue oxygen. The result? Celliant Infrared Technology helps conserve lost body heat and accelerate thermal recovery. Keeping you diving longer and recovering faster. SEAMINGLY PERFECT The first dive wetsuit made without a single seam stitch, Reactive uses our patented No Stitch Technology (NST). NST isolates the body from the water eliminating seam leakage using taped seams inside and out. Using the power of Celliant ® Infrared Technology to insulate the body, combined with NST, this creates the world’s warmest dive wetsuit. FEATURES AND BENEFITS • Velcro adjustment on collar features a booklet-style cover, to protect your suit from snags and pilling • Seamless underarms for superior comfort and mobility • Extra-long (21”) S-Lock2 back zipper with offset tooth design and PU coated zip tape guards against water entry • Skin-to-skin double internal sealing zipper flap • Full length puller with silicon print for easy grip; grip tab at base of the zipper • Armor Flex 2.0 highly flexible, durable, abrasion resistant 3-D kneepads • Anatomically correct pattern for three dimension fit throughout • 2-YEAR WARRANTY TECHNICAL SPECIFICATIONS Material: • ELASTEK FULL-STRETCH neoprene combined with CELLIANT® fabric for our highest degree of warmth, stretch and comfort Innovation: • Reactive uses Celliant® Infrared technology to turn wasted body heat into usable infrared energy. 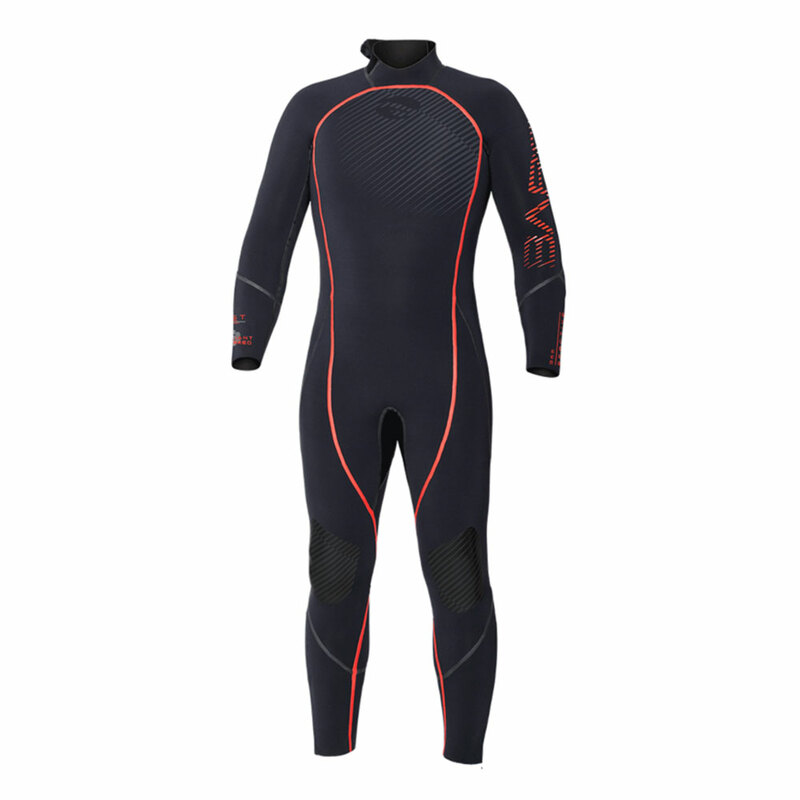 The lining is enhanced with 13 thermoreactive minerals woven into the fabric of the wetsuit that react to your body heat converting it to infrared energy and reflecting it back to the body increasing circulation and body warmth. • Using our patented No Stitch Technology (NST) process, until now only found in our drysuits, Reactive is made without a single seam stitch keeping you drier, warmer and diving longer. The suit is made with scientifically proven Celliant® Infrared Technology – 13 thermo-reactive minerals woven into the fabric lining that convert body heat into infrared energy and reflect it back onto the diver. Medical studies have shown that infrared energy improves the body’s circulation. Increased circulation improves oxygen levels in the body, enabling you to use less energy, improving overall warmth and increasing your dive time. Medical trials show that infrared energy improves circulation and increases tissue oxygen. The result? 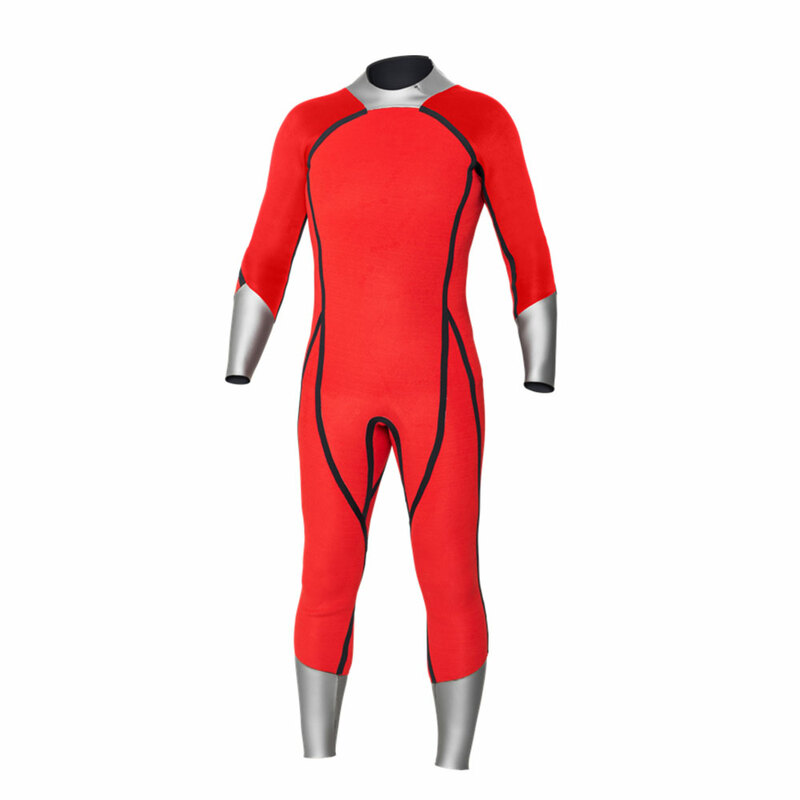 Celliant Infrared Technology helps conserve lost body heat and accelerate thermal recovery. Keeping you diving longer and recovering faster. 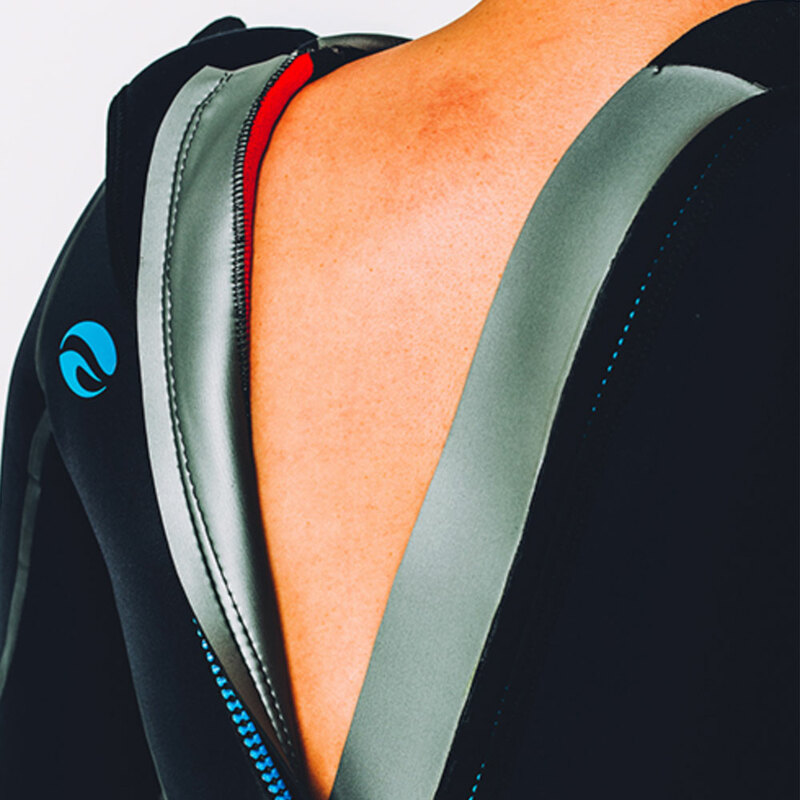 The first dive wetsuit made without a single seam stitch, Reactive uses our patented No Stitch Technology (NST). NST isolates the body from the water eliminating seam leakage using taped seams inside and out. 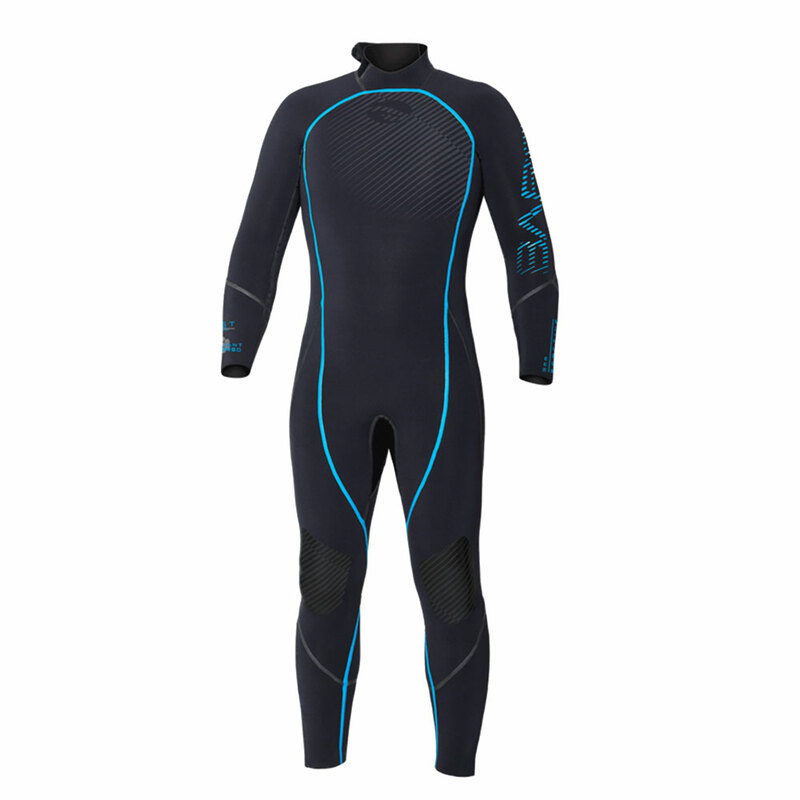 Using the power of Celliant ® Infrared Technology to insulate the body, combined with NST, this creates the world’s warmest dive wetsuit. • Reactive uses Celliant® Infrared technology to turn wasted body heat into usable infrared energy. 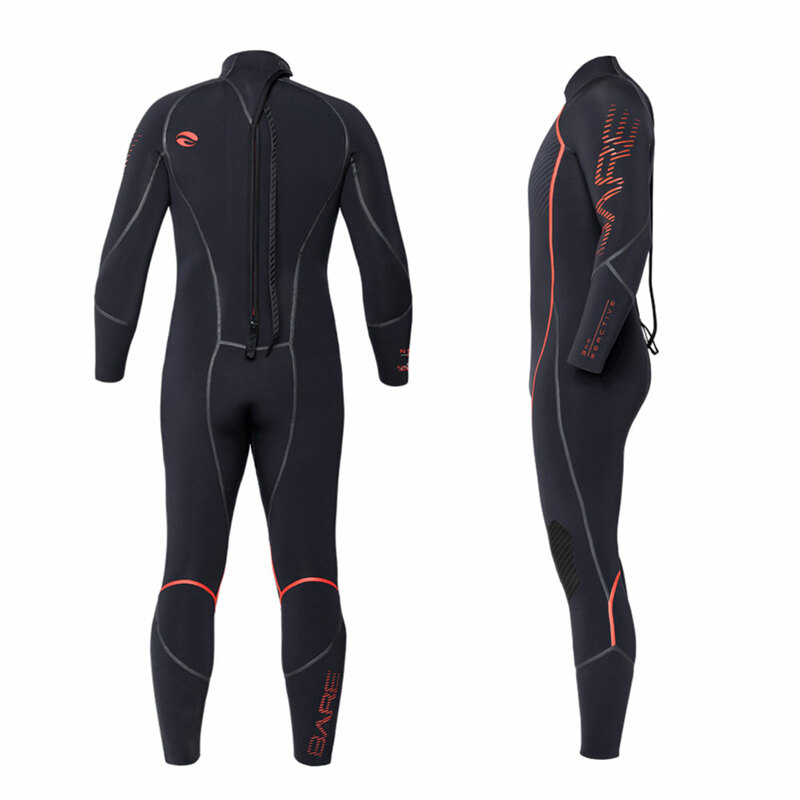 The lining is enhanced with 13 thermoreactive minerals woven into the fabric of the wetsuit that react to your body heat converting it to infrared energy and reflecting it back to the body increasing circulation and body warmth. • Using our patented No Stitch Technology (NST) process, until now only found in our drysuits, Reactive is made without a single seam stitch keeping you drier, warmer and diving longer.